Wow.....it's been well over a year since my last, extremely personal, post. And A LOT has happened. If you follow me on Twitter, you would know that I gave birth to a beautiful but very cheeky baby girl. She was born July 2016 and will be 1 next week. she is extremely happy and smiley all the time except when she throws a tantrum which i didn't even know babies could throw them before the terrible twos. she's walking. good lord i wish she was still a newborn, all the running around I've been doing since she started crawling is tiring me out. but i wouldn't change her for anything. I decided to call her Miya and yes it was after Natsuyaki Miyabi, but only because I had to look up the meaning of the the name as family would want to know why I picked the name. 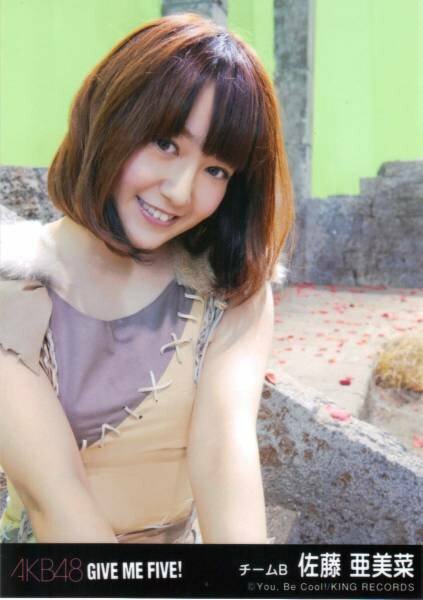 As much as I love Kanon, Miya was stuck in my mind and wouldn't leave. Plus i choose the kanji that means "extreme beauty", well the translation that I preferred meant that, didn't like the temple meaning. But it was actually my little sister who came up with the final name, Miya-Michelle. I wanted to give Miya the name Michelle as her middle name to pay respects to my aunt who died 12 yrs ago, so as everyone kept saying the names together, she said "why don't we just name her Miya-Michelle?" And it stuck. Although no one calls her but her full name, not even Calling her Miya, she got the nickname MiMi long before she was even born. I won't go into details about the birth cos that's horrible and a little traumatic for me, let's just say that I'll only consider having another child IF Miya asks me for a little brother/sister. And when she does, I'll send her to ask her auntie Annie about why that's a bad idea to have a little brother due to her first hand experience with an extremely demanding little brother who has tried to teach a 4 month old baby to play Super Mario. Really, he was trying to teach her to play video games at 4 months. I caught him showing her the game and talking about how to play it. Anyway, I'm trying to get back into my hobbies and trying to connect with people outside of my mama bubble, which is hard, especially since i have decided that Facebook is the root of all depressive thoughts and have, as of this post, not been on that evil site for 4 months (yay me!!) and yes i know that isn't helping with the whole escape mama bubble but i feel so free being away from there. So hopefully, with the extremely limited personal time i have, i want to try and blog at least once a week because i want to show my daughter the wonders of idols and how just watching them do what they love and achieving their dream can encourage us to try and achieve ours. I'll start with trying to breakdown the last 3 1/2 years of thoughts on additions, graduations and singles. Because it's coming up to Christmas, i would like to do a contest. It will only last 2 weeks but the winner we receive one copy of a regular version of any Hello! Project/OOO48 single they want, Including any extra's that CD Japan happen to still have. Actually there are 2 contests that I'm doing, the other one is exactly the same but with Dream5. What is your favorite song? - what you like about the song? what you feel when you hear the song? your first impressions of the song? Who is your favorite member? - what you like about them? how did you come to like them? what makes them stand out the most to you? The only conditions to this is that they must come from either Dream5, Hello! Project or any of the 48 groups, no graduated members and you can not post them in the comment section. The deadline is 15th December 2012 and I'll announce the winner before Christmas as it will give me time to carefully read all the entries.